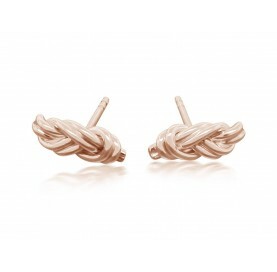 This pair of Sterling Silver Twisted Earrings is perfect for any occasion. Give it as a gift or just treat yourself. These silver earrings have a simple design which goes with any outfit. The twists are handmade and free-form so they might differ slightly from the picture.